Hardly anybody left the historic and dynamic city of Poznan in West Poland disatissfied! For the over a thousand people who gathered there for the 5th edition of the European Open Championships, the city of Poznan offered its natural beauty and a very warm hospitality. The Polish Bridge Union provided a spacious venue and very good playing conditions and a modern electronic organization. And the Gods of Bridge ruled that the 91 medals at stake would go to no less than 73 different players, 41 or which had not medalled before! The competition programme was rich, with team and pairs tournaments held in each of the four categories: open, women, seniors and mixed. Diversity also reigned in the various countries which ascended to the podium. The lion's share went to the host country as Polish players were by far the largest group to participate in all events. 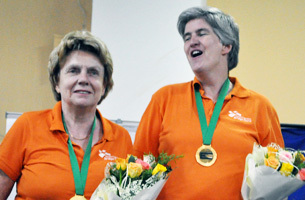 However, Europe's two largest NBOs, France and The Netherlands saw their stars taking many medals. 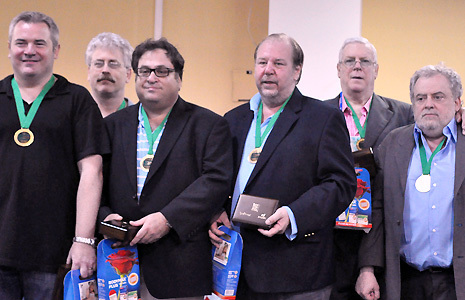 The United States won the most important team event, in the open category. 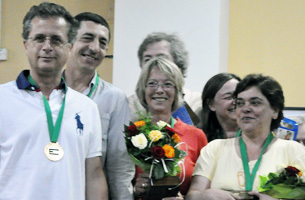 But other countries were happy too, most notably Turkey whose team KAPADOKYA won the Women's Teams, and Israel which took the silver medal in the Open Pairs. 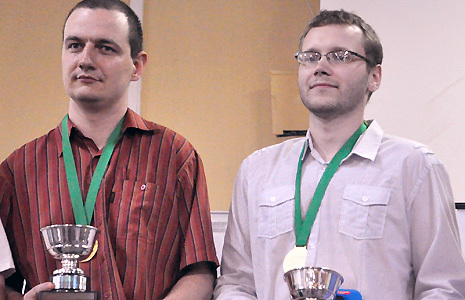 The fifth edition of the European Open Bridge Championships was held in Poznan, Poland, from 17 June to 2 July 2011. 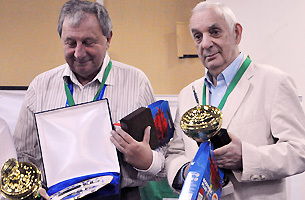 This followed the successful format of the previous editions, where competitions were provided for pairs and teams in all categories (open, women, seniors and mixed). The first four editions of the new event were very well received by the players thanks to the many innovations introduced. 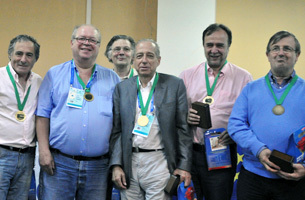 In the European Open, European medals and distinctions are possible for all players, irrespective of level. Everybody is able to take part in the various tournaments without advance qualification. There are competitions for every taste: Pairs and Teams, open to all players or restricted to Women, Seniors and Mixed - and one may choose which to contest. The European Open welcomes players not only from Europe, but from all over the world. In addition, all events are transnational - that is to say, everybody may play with anybody, without any onationality restrictions. 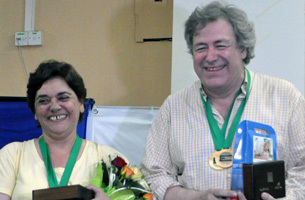 • For the competition results of the 4th European Open Championship (Sanremo, Italy, 2009), click here. • For a complete list of the previous events, their venues and winners, click here.